Blog post for REcharge Labs – Here is Ira Brooker. 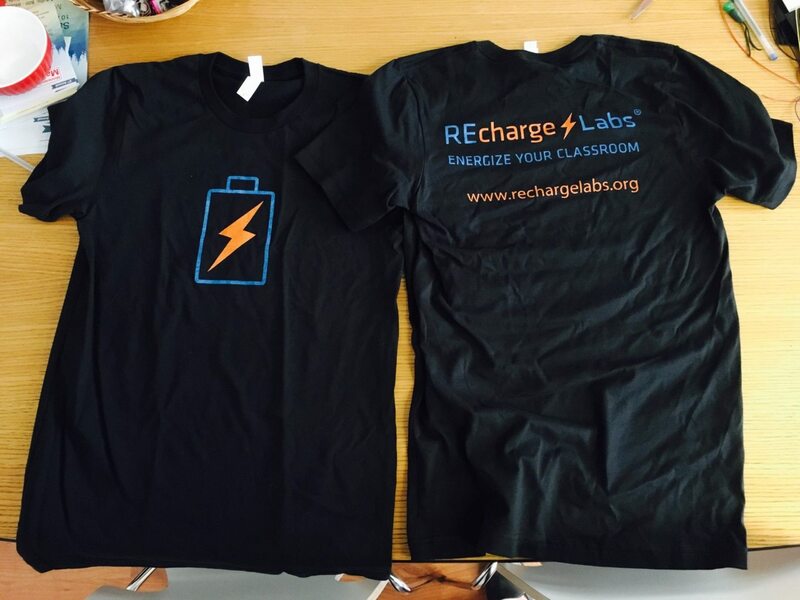 In summer of 2017 I took on a position as media coordinator for REcharge Labs, an energy education company specializing in classroom tools for teaching about wind and solar energy. Here’s one of the first blog posts I wrote for them. Renewable energy education is an everyday thing here at the labs, but once a year we focus our efforts even more when we host our annual REcharge Academy. While the week leading up to the Academy is a lot of work, it’s always worth it when we’re in the thick of it, leading workshops and sharing ideas with science educators from all across the country. REcharge Academy 2017 takes place at the Powerhouse Energy Campus at Colorado State University in Fort Collins, Colorado (alma mater of REcharge co-founder Asia Ward) from July 17-21. We’ll be hosting 28 teachers and administrators for five days of learning, bonding, and building. We’ve planned a full slate of activities, including creating animations, building wind turbines, a solar scavenger hunt, using a model power grid kit, and much more. And of course there will be presentations on topics like NREL wind and solar research, tours of NREL and Vestas facilities, the Powerhouse Energy Campus, and other deep dives for energy geeks (we’re all academics here, after all). REcharge Academy operates under the same principles that drive all of our efforts: the belief that renewable energy education is both a vital part of our future and a chance to try new things, test limits, and discover new paths. If you couldn’t make it out to Colorado, we’ll try to share as much of this year’s event as we can via social media. Keep an eye on our Twitter, Facebook, and Instagram feeds for highlights and photos from the Academy. And if you’re at the Academy, don’t forget to use the hashtag #RLAcademy2017 when you post your favorite moments. That’s all for now. We’ll check back Monday with the latest from Fort Collins!